Hey hey! I have been so busy over the week/weekend. I had more family come into town and visit and things have been picking up at work. I hope everyone had an awesome Fourth of July with fam and friends🎆 I love fireworks! I could watch them forever and ever. I’m sorry I’ve been a little out of touch.. I always love coming back to my blog and seeing all you awesome bloggers commenting sweet things on my page and I love reading everyone’s posts! I’m almost to 300 followers! I’m stoked to be apart of this community and share my blogs with you all. I seriously don’t know what I’d do without y’all! Not much has been going on in my personal life but I’m definitely a busy girl. Managing the store, part-time blogging, keeping a social life, binge watching Netflix (shameless), long distance relationships..you can say I have my hands tied some times. vital proteins- marine collagen (I’m kind of scared to try this one out). It’s one ingredient and can you guess what that ingredient is?? I’ll give you one hint. MARINE…. but on the bright side it’s very good for you. Here are a few words from them.. after reading that I think I have to try it..right? It has great reviews. I’ll just need to figure out what to use it in! Vital Proteins Marine Collagen is made from the scales of fresh Non-GMO Project verified wild-caught snapper and are highly bio-available, digestible and soluble in cold water. 3. Kris Nations mystic bar necklace. The creation behind this is cool. Each gem was hand cut by craftsmen in India and have a positive meaning. I was sent the blue one and it promotes balance, discovery, and confidence. I think it’s really pretty and the packaging is adorable! wear this on it’s own or with other necklaces or chokers for a chic look. 6. way of will post training massage oil. I don’t know anything about this oil but glad it’s very different than anything I have tried before. I would not pick this out for myself but it does sound lovely. Here is a few words from them- WILL Soothe and Cool Post-Training Massage Oil provides a soothing and cooling sensation to affected areas. A base of sweet almond, apricot kernel oil and jojoba oil helps the skin retain moisture, soothe irritation and improve the protective barrier function of the skin. Sounds good to me lets try! 7. BKR A glass water bottle. Super cute to add to my collection of a billion water bottles but I don’t really see myself using this, but I could surprise myself. It is pretty. I find it funny that the name of my particular one I got is named Romeo. haha. I do love the size of this water bottle so that might come in handy. 8. Ruana This scarf/ shawl is a big deal right now. Everyone is wearing it I see. I’m glad it was sent in my box. It puts me out of my comfort zone a little because I would never pick something out like this for myself, but It will be a great accessory for the beach or cruising. 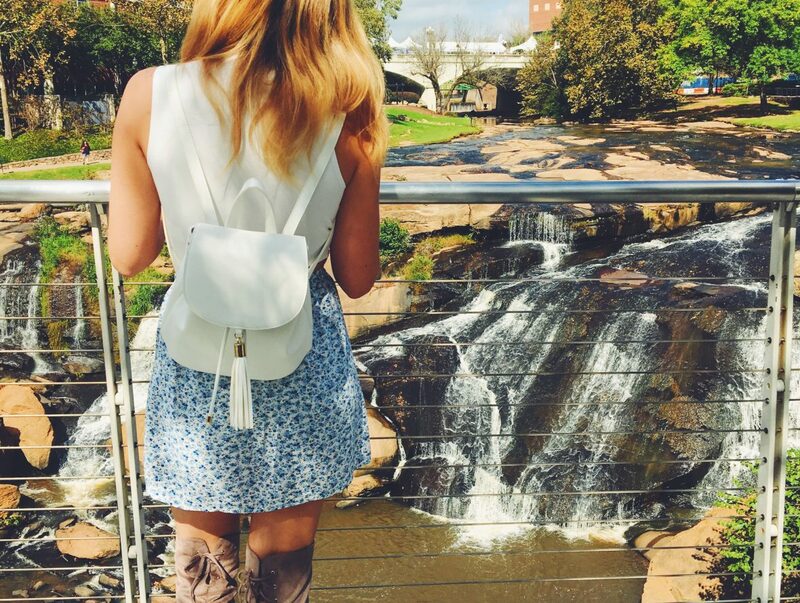 You can wear it many different ways and it is super cute. 9. Last but not least.. Cargo Cosmetics. Again, another brand I haven’t heard of. This one I’m sad about because it broke in shipping. It was a picture perfect highlighter in bronze and it looks so pretty but I dread opening it because it goes everywhere! I will have to contact them for a replacement! Last years box: I loved the karuna face masks. I got 5 in one box and I recently just ran out. They are so hydrating and cold and wonderful. Also the hair skin and nails gummies were wonderful. I’ve finished those and I’m using something different now, but I might go back to these soon! I use my beach please bag always! It’s so handy and cute so I love that a lot. One more thing.. I love my sand cloud towel. I’ve used it at the beach multiple times it’s thin and easy to lay out and chill plus it’s cute also. The other products I am not loving and still have but I did find quite a few that I do like. 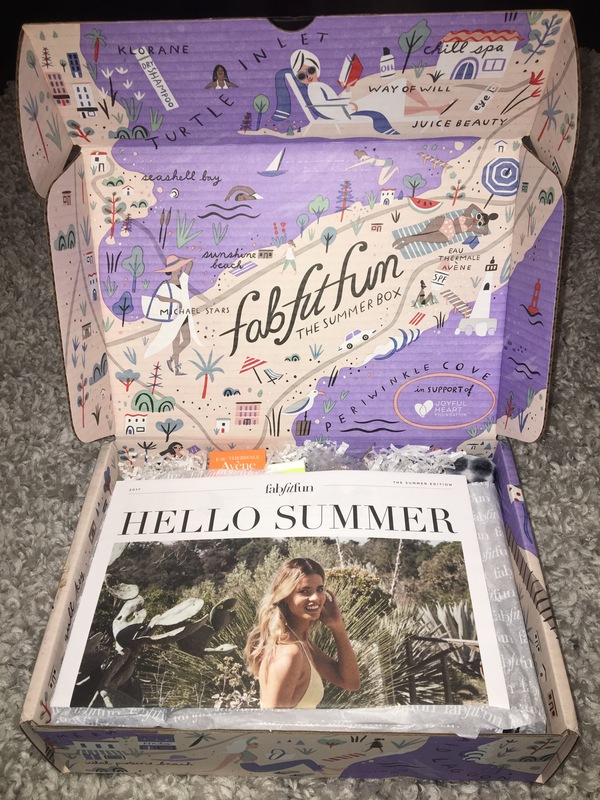 Will you try out FabFitFun ever? I think it’s worth it! Thanks for reading! Hope you all have a fabulous Friday & weekend! Next postWhat’s on the Menu? Chicken Tortilla Soup. I’ve been binge watching Shameless recently, I just can’t get enough!! I have also been wanting to try this subscription service, but have yet to decide if I will or not, but after this I am definitely leaning on the yes side! I cried. I just finished season 7 haha. It’s a great show if your into it lol. Also yes! It’s worth it. Definitely not worth it if it’s messing with your budget but if you can do it I say go for it! 300 followers is such a goal…congratulations!!! I’m contemplating trying fab, fit, fun! I like the idea of being of trying products/fashions that were not on my radar. Congrats!!! My coworker brought her box to work and another one ended up ordering one because it looked so cool. I was thiiiiiiis close hahahaha. This is the truth!!! They are so fun to open haha. You should girl! One of these days you will probably cave in and sign up haha. I probably will! That scarf looked amazing!!! Congratulations on 300+ Cassie, that’s awesome!! I’ve never done a subscription box before but every since I began blogging they are popping up left and right and I’m getting more and more tempted! I have been using the Marine Collagen for four months. It definitely works. I also apply Avenusa face lotion, 50+ as it does not make my face break out. You will love it! Oh great! May I ask what you use the collagen in? Cold Pressed green juice, or smoothie. I blend it in my Nutrabullet. It has no taste. Perfect! I’ll be trying that out. Thanks! 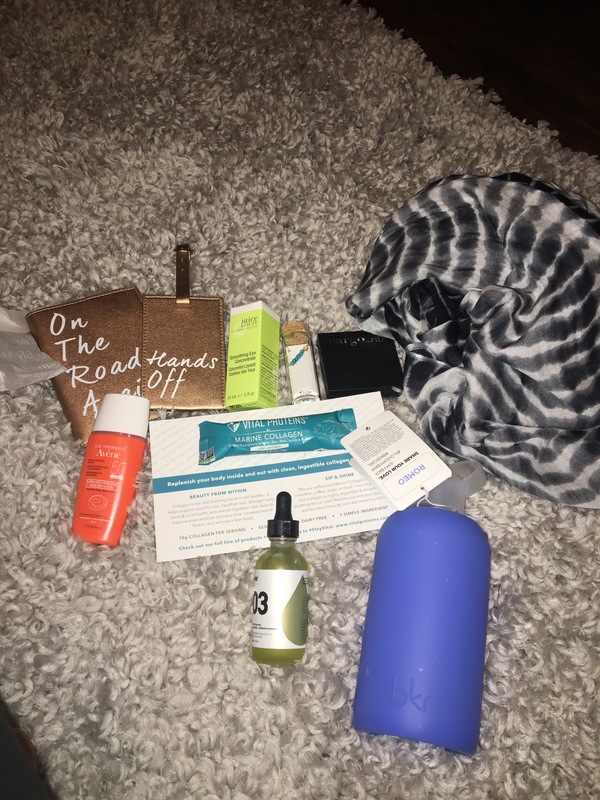 I just signed up for FabfitFun and mentioned your blog. Under where did you hear about us section. Hey Ya'll. 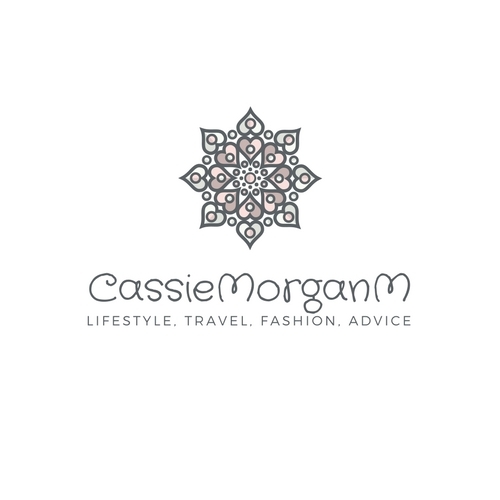 I'm Cassie Morgan. Welcome to my blog. I find my happiness in posting blogs on a daily. I'm all about fashion, advice, food, and good times.